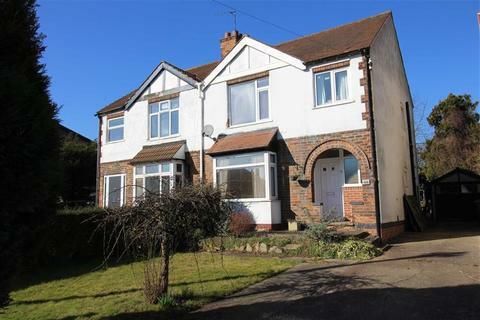 Excellent opportunity to purchase this three bedroom family home. 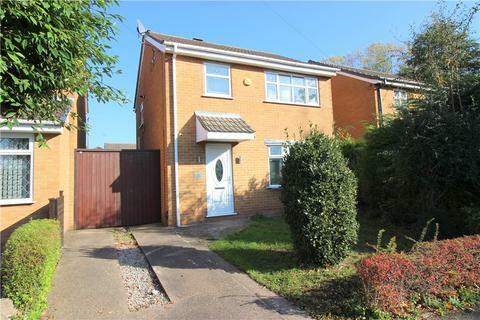 Boasting spacious lounge/diner, kitchen, three bedrooms, family bathroom, off road parking, attached garage and low maintenance rear garden. This property simply must be viewed! 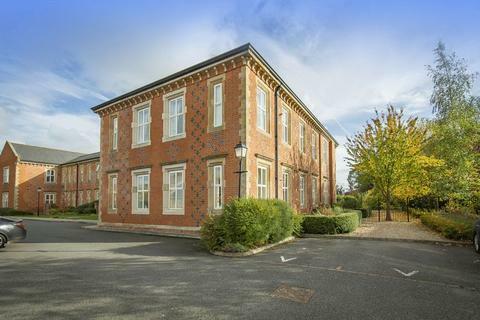 Ideally suited for those wishing to downsize to a highly desirable first floor apartment. 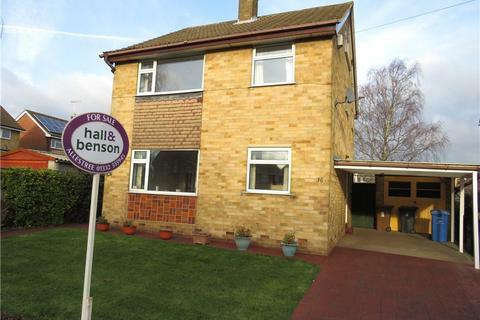 Benefiting from uPVC double glazing, gas central heating and ample off road parking and single garage. 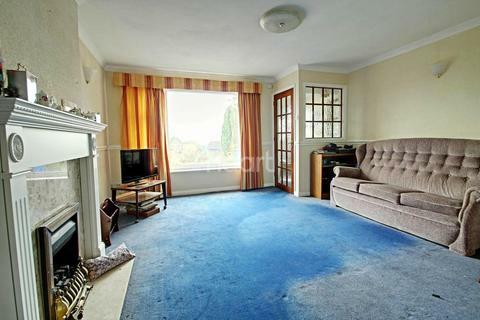 The property is surprisingly spacious property and must be viewed internally to fully appreciate. 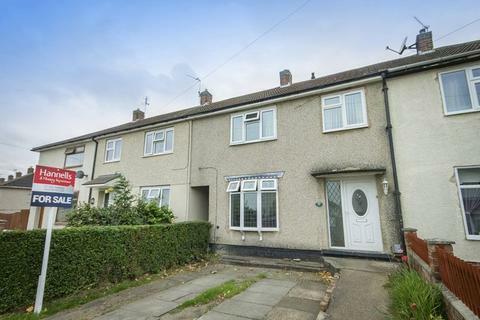 FIRST TIME BUYER/INVESTMENT OPPORTUNITY - NO UPWARD CHAIN. 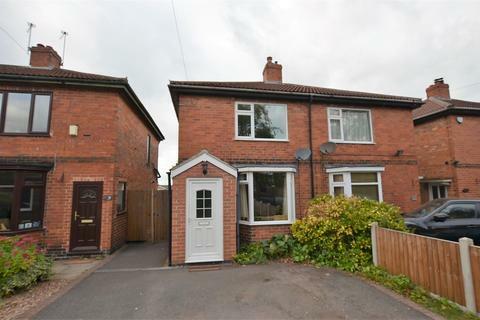 Two double bedroom end terrace property set back from Wiltshire Road, benefiting from gas fired central heating (Vaillant boiler fitted in 2016), double glazing, lounge, dining kitchen, shower room and useful garage/carport. 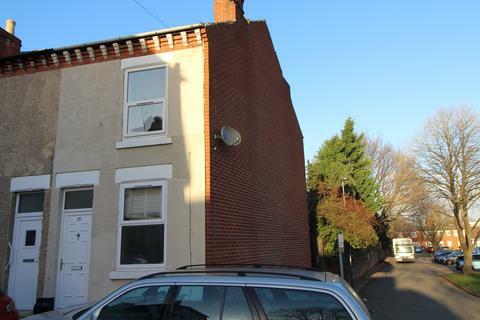 No Onward Chain - This fantastic three bedroom mid terrace property in Normanton is being offered for sale with no onward chain! 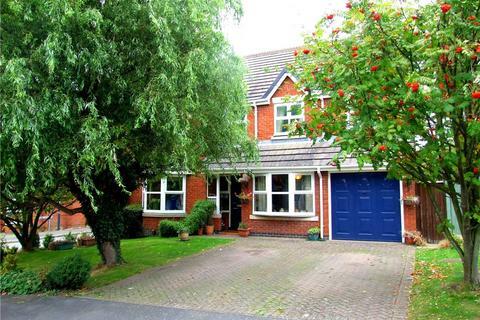 Call haart Derby today to arrange your viewing on[use Contact Agent Button]. SUPERB three bedroom detached home positioned in a cul-de-sac location and presented to a very high standard throughout. 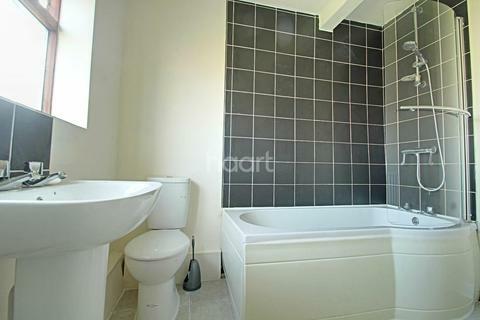 Enjoying a stylish re-fitted dining kitchen & re-fitted bathroom with modern suite. 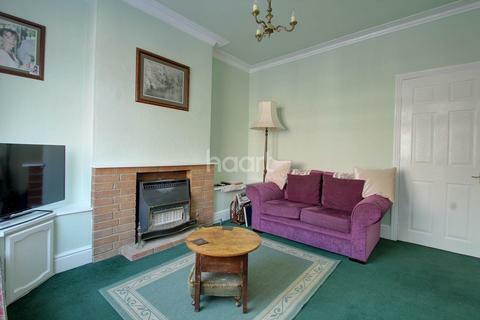 Tastefully decorated throughout and ready to move into. Early viewing highly recommended. 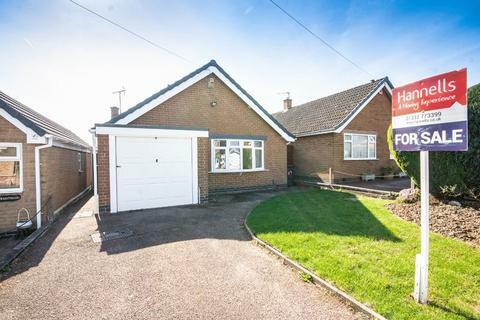 POTENTIAL TO EXTEND (subject to planning permission) *** READY TO MOVE INTO - NO EXPENSE SPARED *** Located in a quiet cul-de-sac, is this superbly presented, two bedroom, detached bungalow. 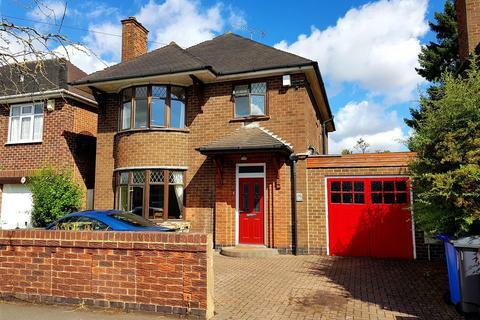 A superb modern detached executive residence located within a premier residential area in the suburb of Allestree. Highlights include breakfast kitchen & utility, two en suites, shower room & four generous bedrooms. 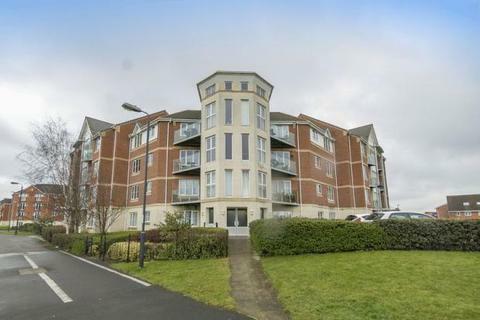 Convenient for local amenities & commuter links. Must be viewed! Perfect Investment For Landlords! 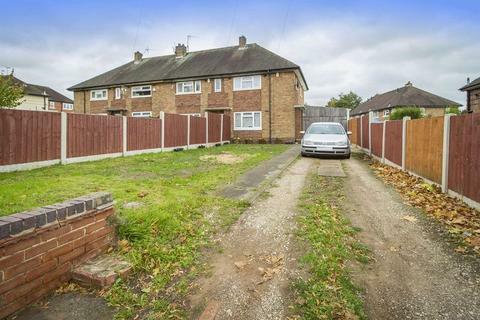 - This spacious three bedroom home complete with off road parking is being sold with tenants in situ and is being offered for sale with no onward chain. 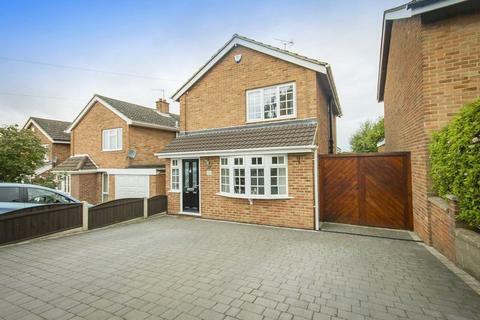 Call haart Derby today to arrange your viewing on[use Contact Agent Button]. 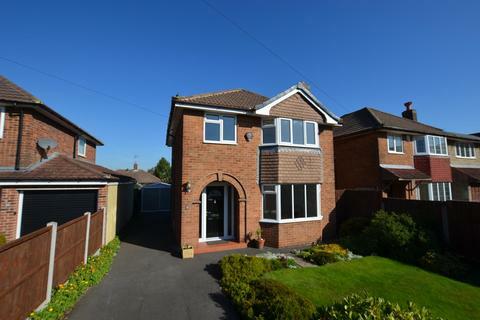 *** approx 915 square feet *** EXTENDED*** Beautiful open plan kitchen/family room and a sun room with underfloor heating and air conditioning. Cul-de-sac location, must be viewed internally to be appreciated. 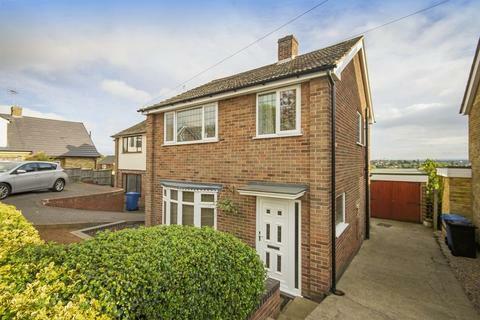 Three bedroom extended detached property with two coverted loft rooms. 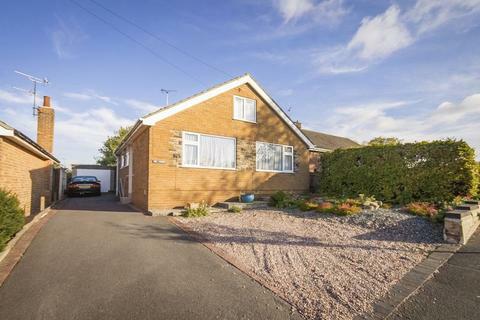 Ideal for the extending family.Two reception rooms , off street parking with Garage and car port. 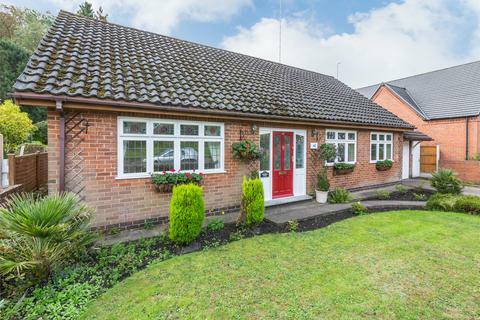 The property offers the opportunity of modernisation. 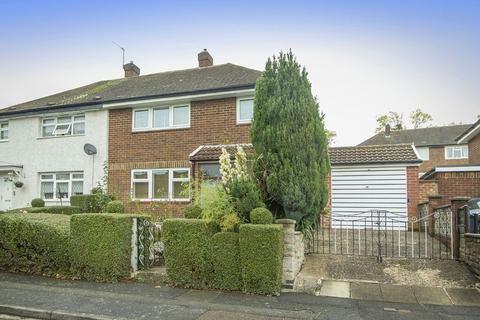 A classic 1930's three bedroom semi-detached family home located in this ever popular location benefiting from generous front and rear gardens and offering excellent potential for extension (STPP) No Chain. 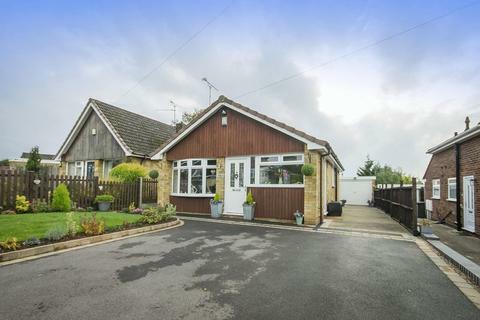 Superb recently refurbished detached bungalow situated within close proximity to Littleover Village and convenient bus links. 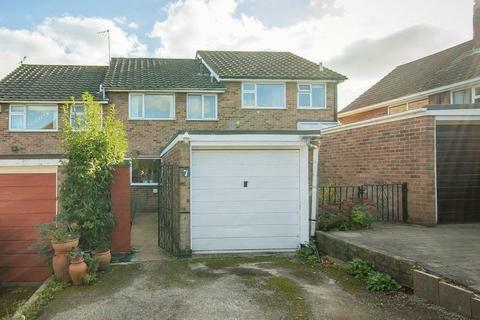 The property benefits from spacious lounge, separate dining area,modern kitchen, two bedrooms, shower room, off road parking and good sized private rear garden.